NICS understands that foundation of each class is drawing. All students learn the basics of sketching. Then lessons in still life, landscape, portrait, and cartooning are taught. Techniques with pencil, markers, charcoal, pastels, ink, acrylic, and watercolors are demonstrated. Personal creativity is stressed. Drawing is a curious process, so intertwined with the process of seeing that the two can hardly be separated. Ability to draw depends on ability to see the way an artist sees, and this kind of seeing can marvelously enrich the life of a child. 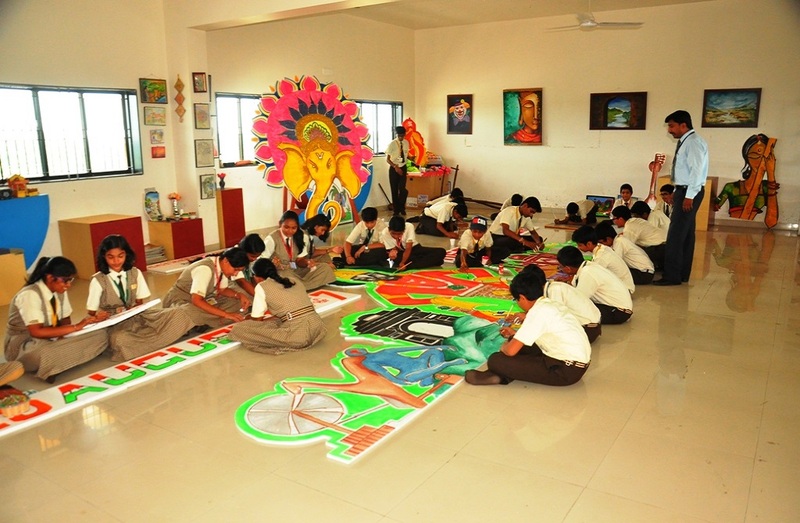 Nirmal School teaches the art of drawing to help the students to discover these abilities. 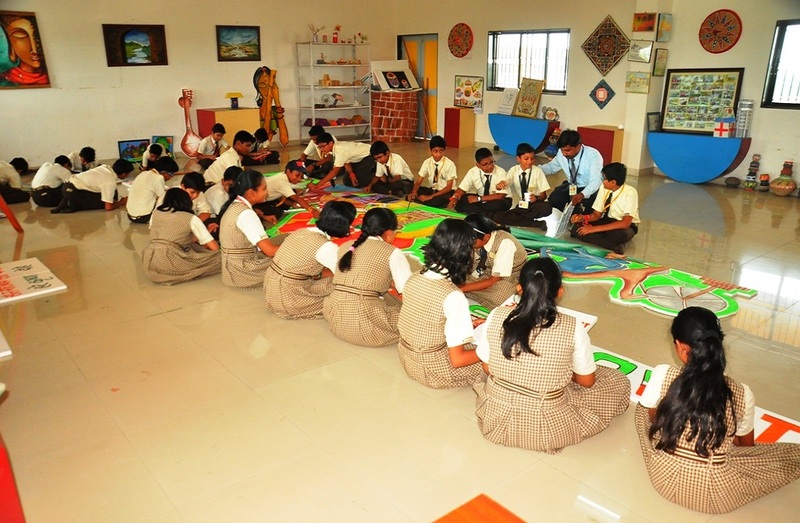 Art is taught in a specially fitted room to stimulate the student's imagination and sensitivity and tap their power of observation. Students are encouraged to express and communicate a range of ideas and feelings through the element of design using their artistic skills. This enables them to realize the importance of expression and enrich their own individual experiences through this colorful medium. Art and Painting activities provide children with an outlet for self-expression. It is an important tool for emotional expression as well. Art also enhances children’s cognitive development which can help them with their early math skills. We have Special Drawing & Art Library for student’s creativity & hidden-skill. 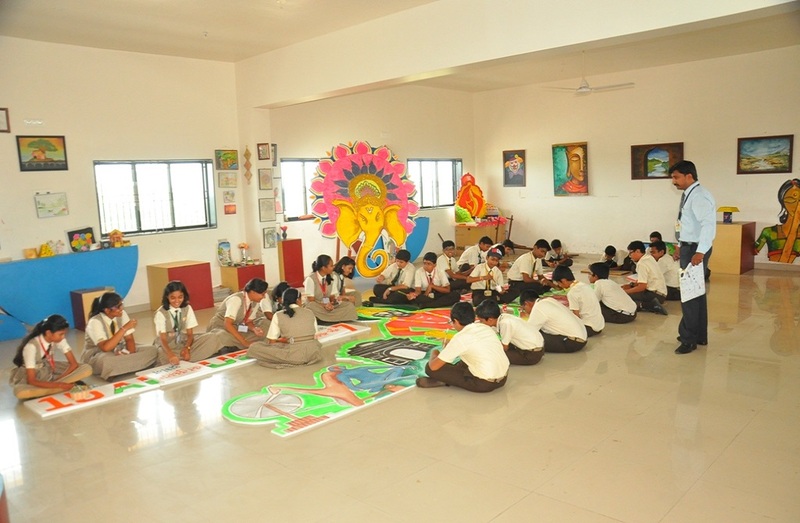 Keeping in view the different age groups Art Rooms are equipped with different facilities. Emphasis is on small classes with strong individual attention. With the guidance provided by skilled art instructors, students gain self-confidence as they explore and develop their artistic ability. At The Art Room every student shines. 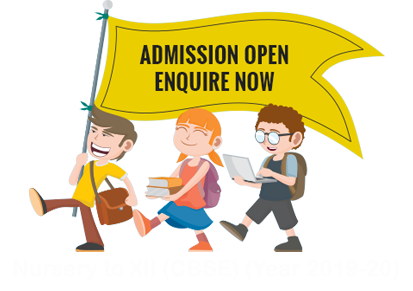 We provide a positive and nurturing learning experience that encourages our students to use their imagination. At the same time students begin to acquire an art vocabulary and are introduced to well known artists. Art supplies are available in Art Room for class use.